First place winner Keairra Abdul-Ahad, a student at Johnson High School, took this photo when school was closed for a snow day. This year’s awards ceremony for Green Spaces Alliance of South Texas’ youth photography program, “Picture Your World,” was held last week at the Phil Hardberger Park Urban Ecology Center. The Ecology Center, a Lake-Flato designed urban nature complex, was the ideal backdrop to honor the young photographers and the work they entered into the annual, juried competition. Photo by Keira Oakeson, who attends Hill Country Elementary and is one of the youngest workshop participants and one of two first place winners. 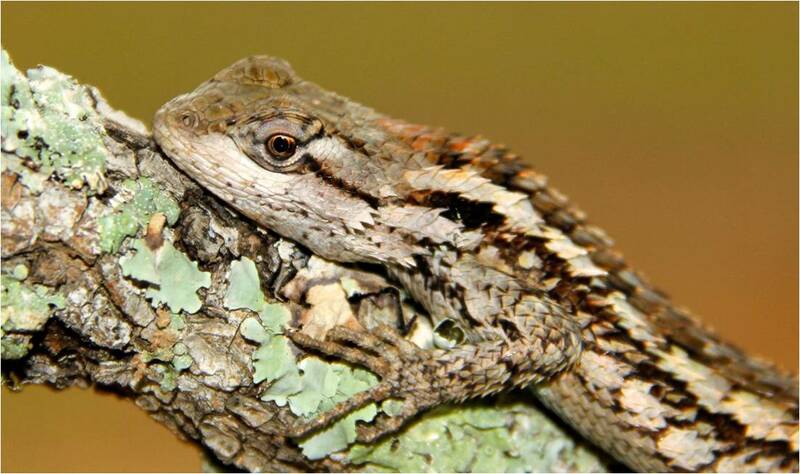 CPS Energy is a sponsor of Picture Your World, which pairs students with a professional photographer and a naturalist. During the once-a-month workshops, they’re taught the basics of photography and an appreciation for the natural environment in and around San Antonio, in places like Government Canyon, Medina River Natural Area and Hardberger Park. District 8 City Councilman Ron Nirenberg awarded 24 students with honorable mention certificates and cash prizes to winners in the competition’s two age group categories. 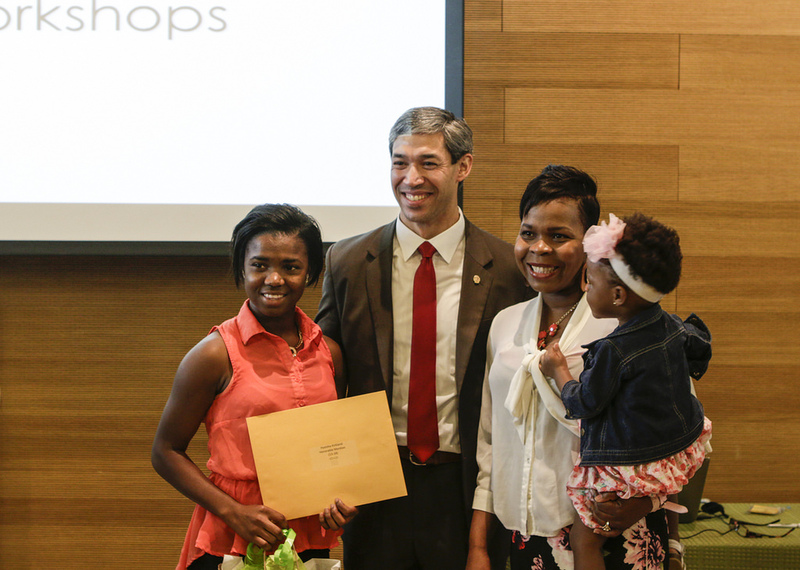 District 8 Councilman Ron Nirenberg with Hyeisha Kirkland, 16, who earned an honorable mention, and her family. About 200 guests attended the ceremony, including the students, their teachers and their families. Green Spaces Alliance of South Texas is a nonprofit whose mission is to sustain the natural environment through land conservation, community engagement, and education. CPS Energy sponsors Picture Your World because its focus on youth, the environment and education dovetail with our own corporate responsibility goals. Check out the kids in action on the Picture Your World Flickr page.